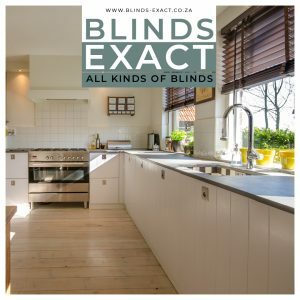 These blinds are manufactured with a deluxe head-rail, comprising the necessary drums and cords. This system operates on a PVC white or silver ball chain. 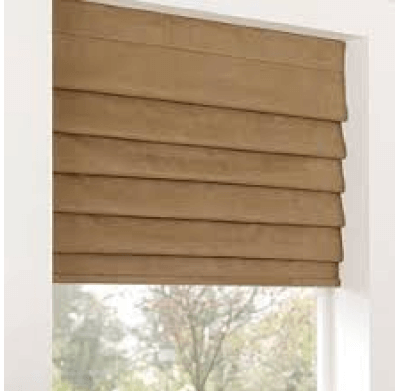 The fabric is attached to the front of the head-rail with Velcro for easy removal when blind has to be cleaned. 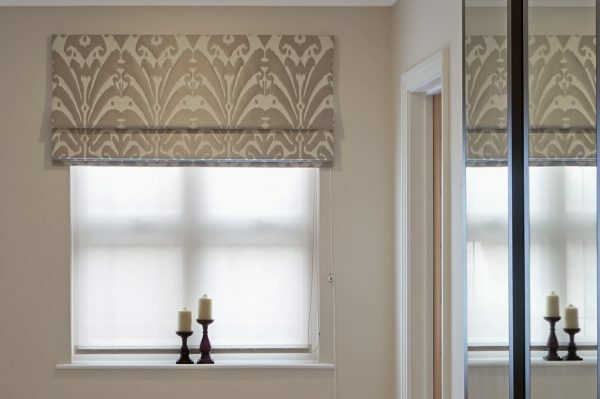 Our factory roman blinds are made up of mostly soft window covering fabrics. 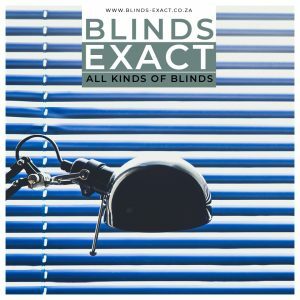 These blinds are manufactured with a deluxe headrail, comprising the necessary drums and cords. This system operates on a PVC white or silver ball chain. 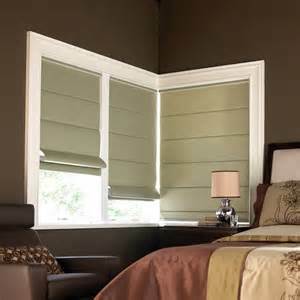 The fabric is attached to the front of the headrail with Velcro for easy removal when blind has to be cleaned. Mounting brackets are nickel-plated steel. The bottom of the blind is finished off with a round powder coated aluminium lath. 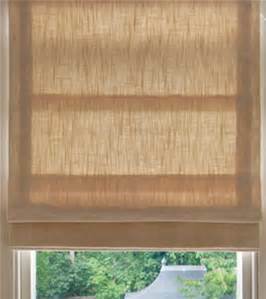 These blinds are not hemmed along the edges. This should not fray when handled with care and not chafe against any rough edges. 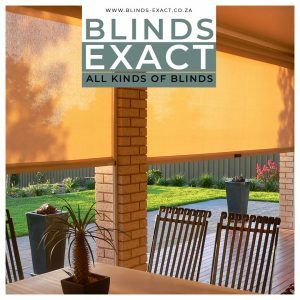 The blockout fabrics will let through light especially along the sides against the wall or where the two blinds join in the middle. 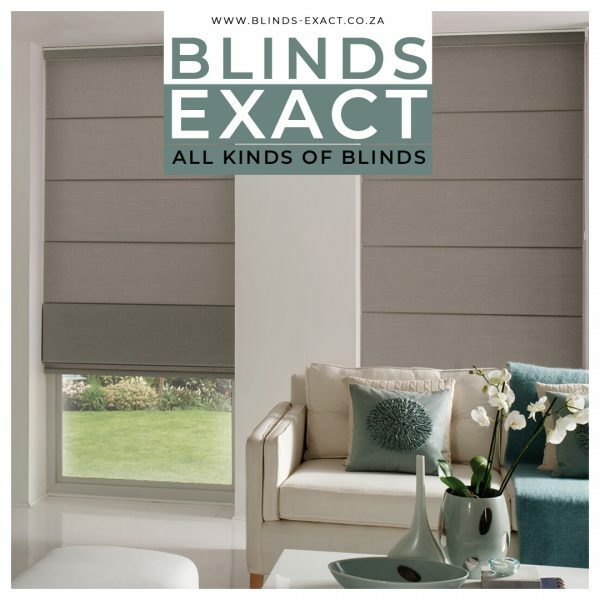 The thinner fabrics serve as sun- and light- filtering blinds. The blockout fabrics has a coating on the material. Our handmade roman blinds are made with the conventional wooden headrail with Velcro attachments and cords to be mounted with cleat. These blinds are made up from curtain fabrics with or without a blockout or sateen lining. These blinds are hemmed on the sides. Pricing will depend on fabric choice.